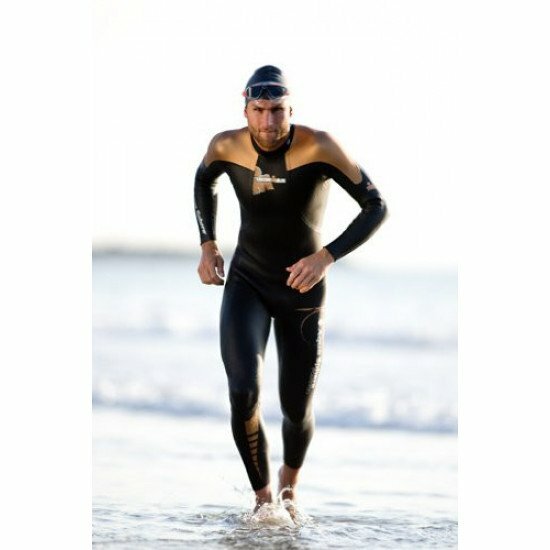 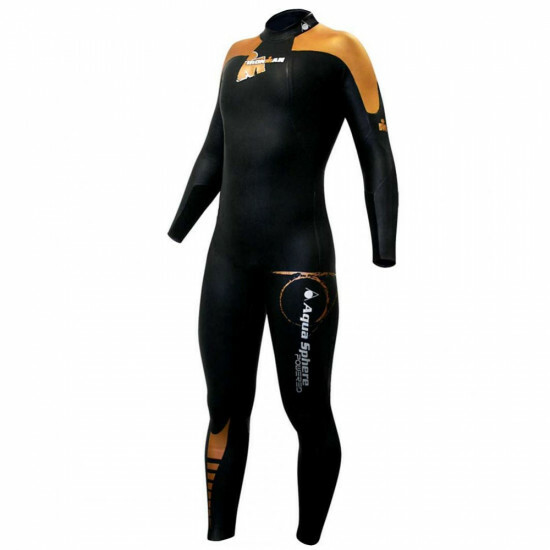 The Ironman Aqua Sphere powered wetsuit was designed in conjunction with leading triathletes, including Ironman world champion Faris Al Sultan, to ensure maximum performance. 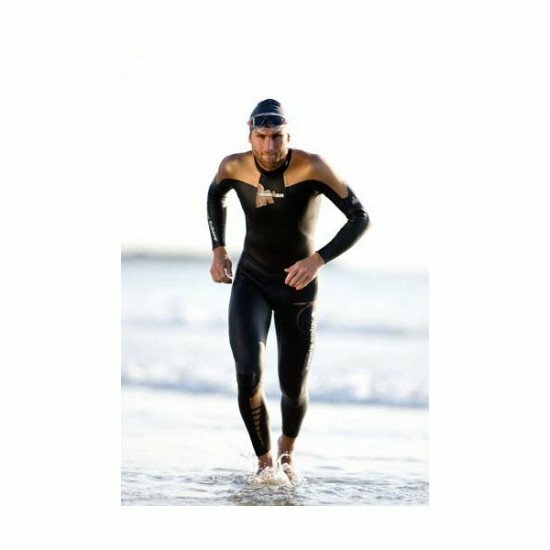 Utilising the highest grade materials available, these suits maximise efficiency through exceptional range of motion, reduced drag coefficient, and strategically placed buoyancy panels that support proper body position in the water, resulting in increased speed and reduced energy expenditure. 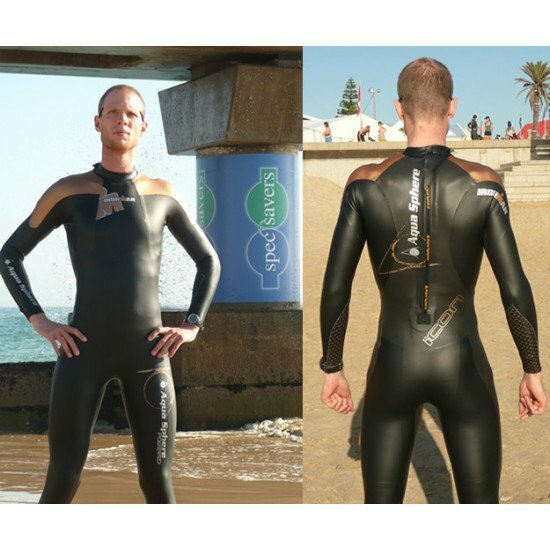 Size: XXL - ONLY ONE LEFT IN STOCK!